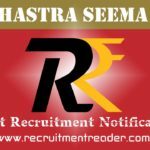 LIC Recruitment Notification 2019 – Asst. Administrative Officers (AAOs) – 590 Vacancies – Download Call Letter @ LIC Careers – Last date: 05.05.2019 Latest LIC Recruitment Notification 2019 – Life Insurance Corporation of India (LIC) invites applications for the position of Assistant Administrative Officer (Generalist/ IT/ Chartered Accountant/ Actuarial/ Rajbhasha)…. 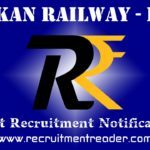 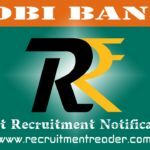 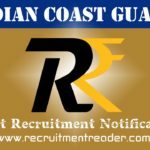 New India Assurance – NIACL Recruitment Notification 2019 – Administrative Officers (AO) – 312 Vacancies – Apply online @ NIACL Careers – Last date: 26.12.2018 Latest NIACL Recruitment Notification 2019 – The New India Assurance Company Limited (NIACL) released notification for the recruitment of Administrative Officers (Generalists & Specialists) (Sacle-I)….